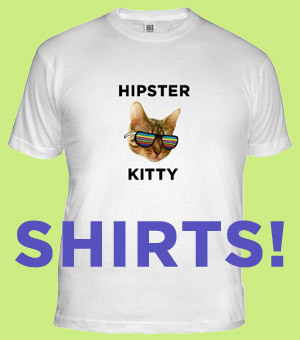 Don’t confuse the 80’s with the early 90’s around Nixon. 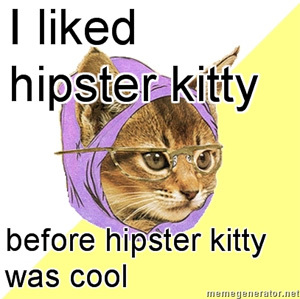 Submit a hipster kitty photoThanks to Emily Kastelic for the photo. 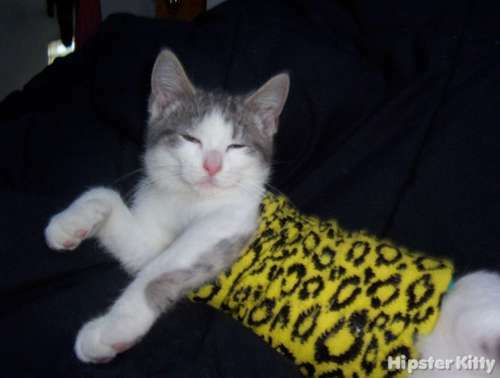 This kitty was posted on Tuesday, March 2nd, 2010 at 11:50 am	and is filed under Party Kitties.